The National Housing and Habitat Policy: Participatory Policy Formulation for Improving Habitat in El Salvador, with a Human Rights Based Approach. UN-HABITAT in El Salvador and the Vice ministry of Housing and Urban Development (VMVDU, in Spanish), alongside other 8 private actors, NGOs and social organizations. The National Housing and Habitat Policy constitutes a remarkable progress in Salvadoran history of public policy, considering it is the first initiative of its kind that has been formulated with the participation and appropriation of the main public and private entities involved in the housing sector, including civil society stakeholders. The formulation process was led by a Management Group formed in 2013 that directed consultation and validation workshops with a broader range of stakeholders, officially presenting before the Salvadoran Government a final proposal in 2014. A year later, it was publicly recognized and approved by the Presidency of the Republic. El Salvador has historically lacked policy instruments that were guided by a comprehensive approach of the habitat and housing problem and, at the same time, was supported by the most important private, public and social sectors involved. The formulation of this policy overcame such challenges by facilitating an openly participatory space of dialogue and conciliation between the civil society, the private sector and the State, despite the different perspectives and solutions posed by each representative sector and the political tensions that usually arise between antagonistic interests in such a politically polarized society as the Salvadoran. This policy is innovative because of the formulation methodology it implied; processes of this kind are generally conducted exclusively by the State and/or technocratic perspectives that disregard contributions made by the population living in housing precariousness. 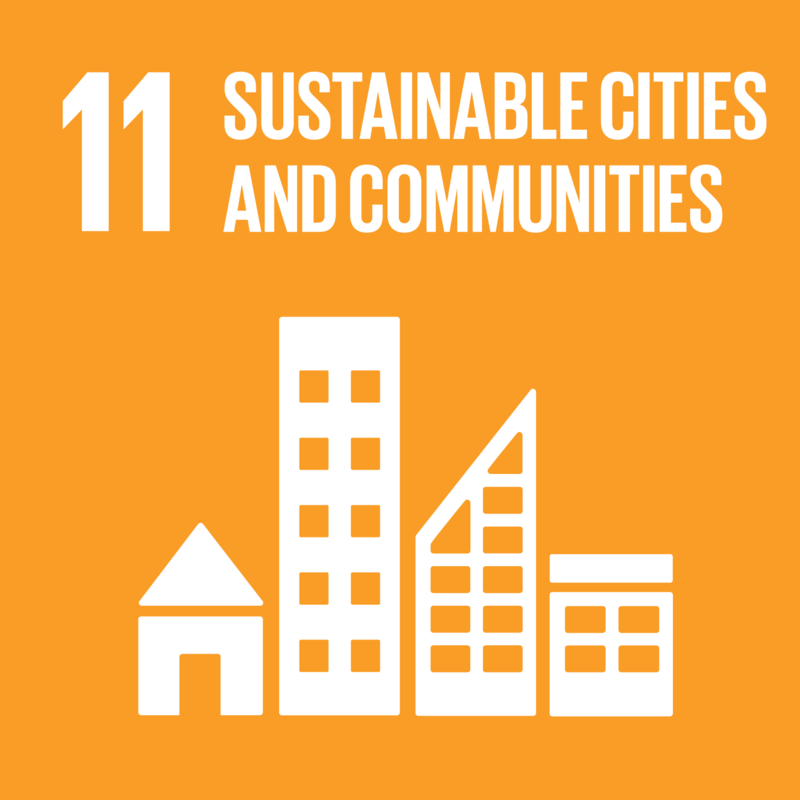 It is also one of the few policies that respond to the economic, social and institutional aspects of the housing problem by promoting housing solutions for urban and rural contexts that also contribute to economic development, guarantee environmental sustainability and are socially inclusive. The concept of the policy proposal relies on conceiving adequate housing and habitat as human rights, in order to place it as a priority of the State. It presents a systemic diagnosis of the problem, therefore requiring all related sectors to get involved and participate actively in its implementation: it aims to address the problem of housing deficit, which impacts at least a 60 % of the whole population, out of which the great majority live in poverty and are denied access to safe land, adequate housing, basic services and security of tenure, to name a few aspects that affect profoundly both urban and rural areas. Effective interventions that improve these conditions, nevertheless, depend of the articulation of various sectors and stakeholders. It is aimed that this policy becomes a high-level public management tool that transcends the five-year action scope public administrations regularly instill on public policy and provides a coherent course of action to the Salvadoran State on the matter of housing for the long-term; one that promotes subsequent interventions that modify structural causes of limited access to adequate housing. The first step of the process consisted on the development of studies about the housing situation, in order to facilitate the definition of the future proposal’s priorities and purposes, such as the reduction of housing deficit, following a rights based approach of the problem, and guaranteeing access to land, citizen participation and institutional strengthening. The need of a leading entity emerged and UN-HABITAT, at the beginning, created the Policy’s Management Group: a plural space where the people’s organizations, civil society, public institutions and private entities were called and invited to share good practices and extract well-substantiated agreements on the matter of housing. This working methodology, which has remained until today and was finally appropriated by the State, has contributed greatly to enrich the proposal’s content during its elaboration process and consolidate political support in favor from all sides. The Management Group, after facilitating a participatory consultation process, analyzed all resulting contributions and coordinated the elaboration process of a final proposal document that earned all sectors endorsement, including the State’s. As a result, six areas of action have been emphasized within this policy: reduction of both qualitative and quantitative housing deficit; access to land, infrastructure, services, public and common spaces; access to affordable funding; development of technological innovation; promotion of social cohabitation; and the adaptation of legal and institutional frameworks. Afterwards, in order to obtain the current governmental administration’s recognition and approval of the policy proposal, a series of lobbying and political advocacy activities were held before the public authorities directly involved in the decision-making processes concerning housing topics: the Ministry of Public Works (MOP, in Spanish) and the Technical Secretary of Presidency (STP, in Spanish). The approval of this instrument by the Presidency in itself is a significant progress in terms of housing policy and multi-sectorial articulation, given the context of political polarization that usually affects El Salvador’s political performance. Other notable impacts are the replication of similar working methodologies for elaborating other public policy proposals, and the transformation of the Management Group into a Consultation Cabinet, also recognized by the State. This Cabinet is currently in charge of elaborating the first draft of the National Housing and Habitat Act as part of their assessment to the corresponding institutions throughout the implementation of the policy.